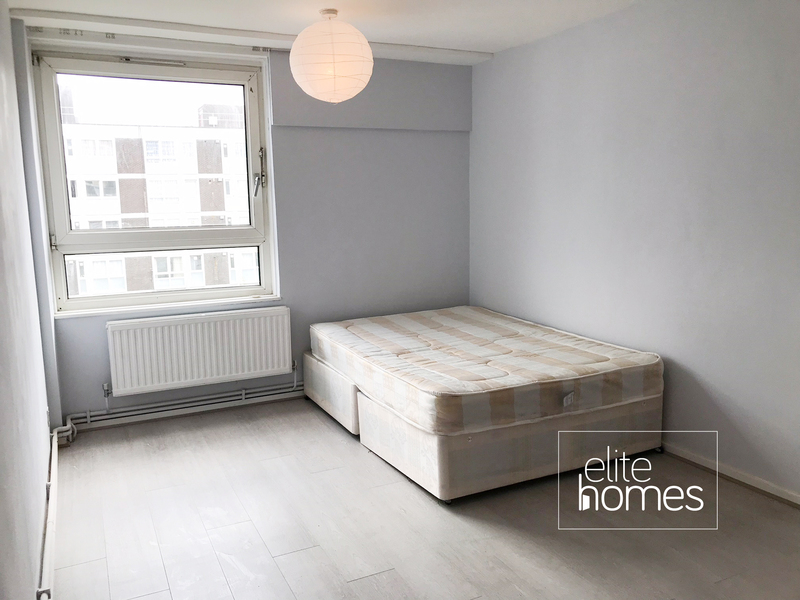 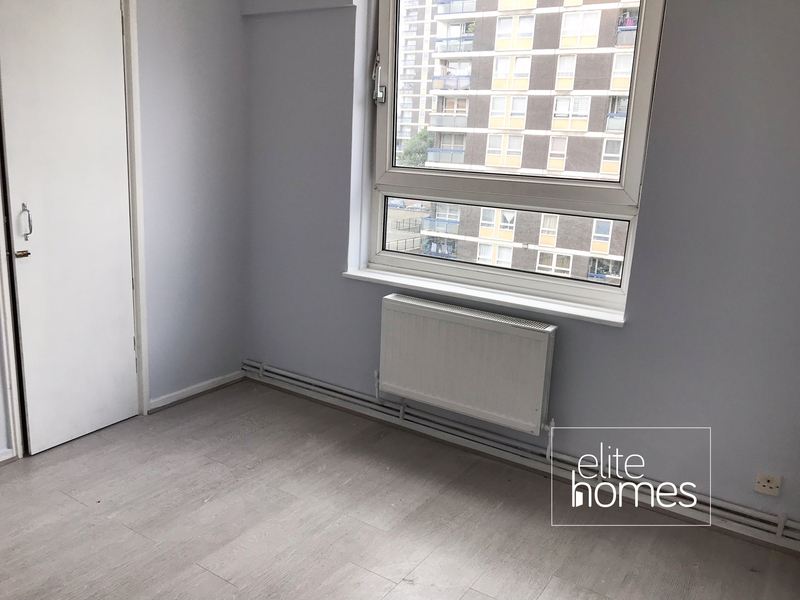 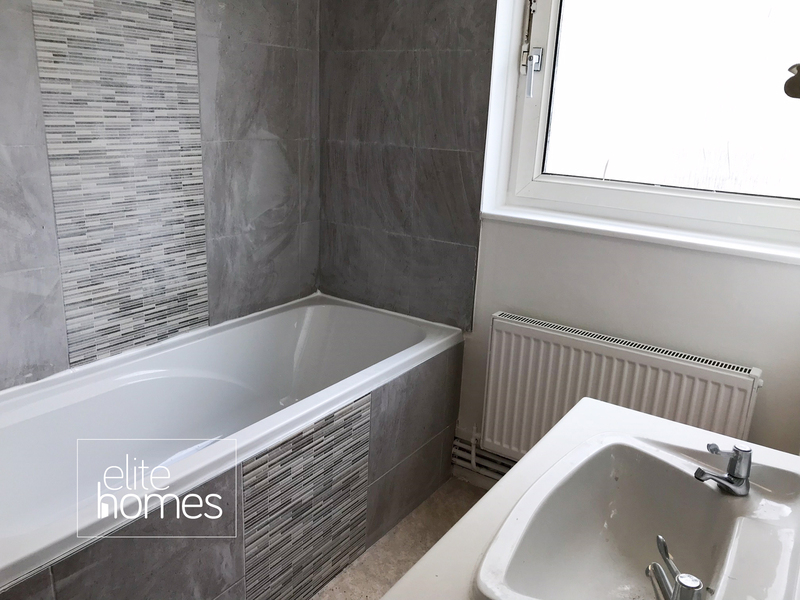 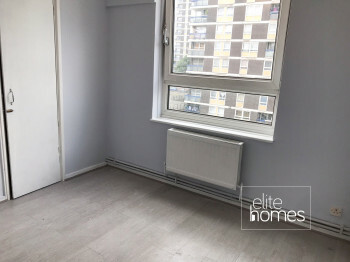 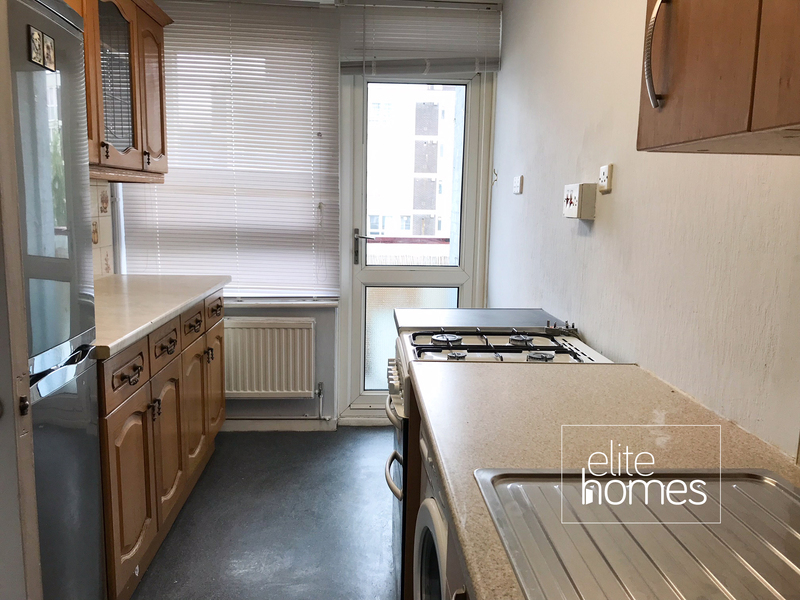 Elite Homes are pleased to offer a 3rd floor 3 bedroom maisonette in Hoxton, N1. 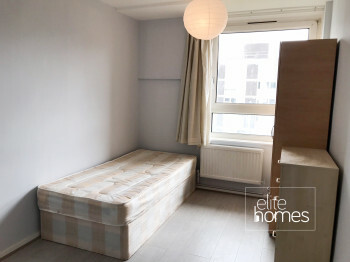 The property is located within 2 minutes walk to local shops, bus links and overground stations. 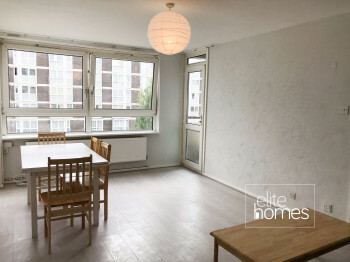 5 minute walk to Haggerston station. 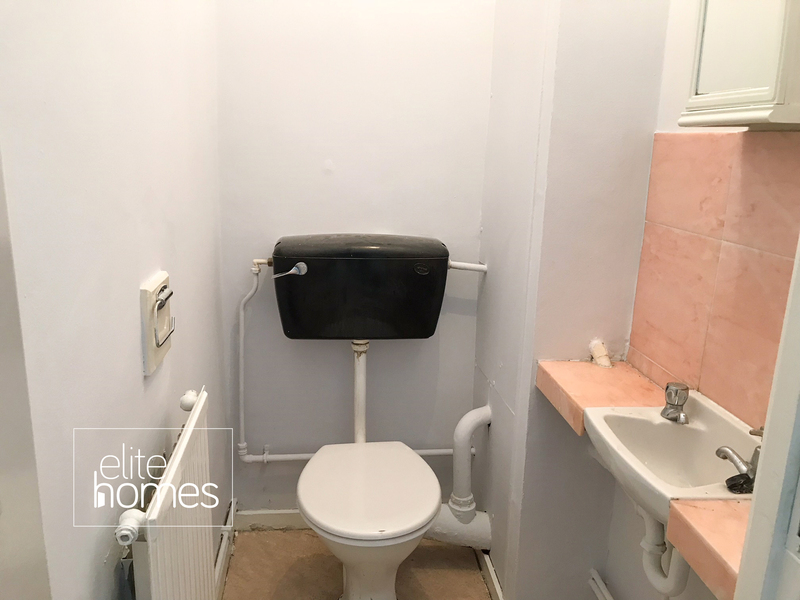 Great condition throughout, newly painted new flooring and new bathroom. Located on a quiet residential street, with very easy access to central London. Please contact us to arrange a viewing or of you have any queries.